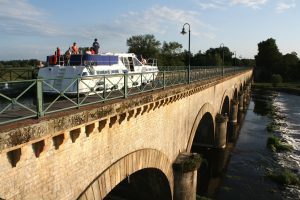 From Briare The 3 canals running through the municipality of Briare make it a welcome destination for many waterway tourism fans every year. Step aboard your licence-free rental boat and you too can make the most of this concentration of waterways. 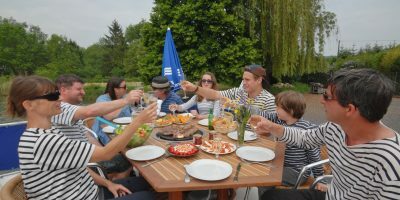 From Coulanges sur Yonne We await you at our waterway base in Coulanges sur Yonne on the banks of the Canal du Nivernais. 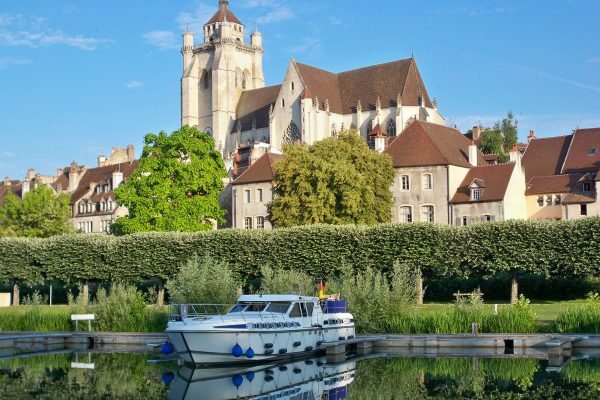 Before you embark on your licence-free boat, take the time to admire the high square tower of the Eglise Notre Dame de Coulanges sur Yonne. 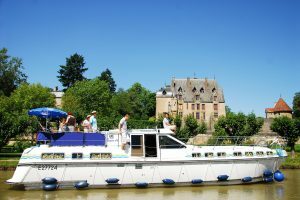 From Châtillon en Bazois When preparing to embark on your waterway cruise, make sure you leave yourself time to visit the Château de Chatillon in Bazois. Built on a rock in the 10th century, this is the must-see monument of this small town in the Nièvre département. From Digoin Digoin, the starting point for your next waterway cruise, is also, and above all, the first base we inaugurated in 1982. It offers a wide choice of routes to put together your waterway cruise. 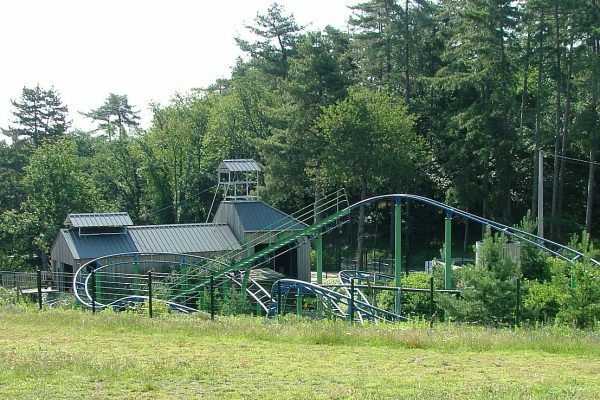 Châtil­lon-en-Bazois is sit­u­at­ed at the tran­si­tion point between the Niver­nais and the Mor­van in a green set­ting that’s well worth dis­cov­er­ing. The Niver­nais canal flows through vil­lages, châteaux, val­leys, plains and hills, forests and rivers. 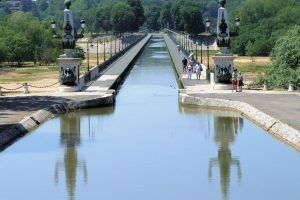 Decize is sit­u­at­ed at the junc­tion of the Niver­nais canal and canal Latéral à la Loire, where var­i­ous water­ways come togeth­er. 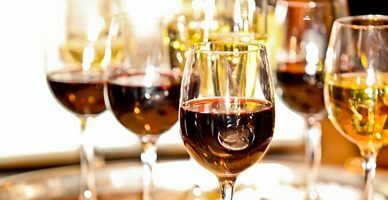 Roman­tic walks, gourmet stop­ping points and his­tor­i­cal walks await as you trav­el up the Loire towards Nev­ers and then the vine­yards of Sancerre. Digoin is a water­way nav­i­ga­tion hub, locat­ed at the heart of Charo­lais with its famous white cat­tle, as well as at the con­flu­ence of 3 canals. To the south, the Roanne-Digoin Canal, also called “the qui­et canal”, offers a shad­ed cir­cuit, invit­ing you to moor up in the wild nat­ur­al set­ting of Brion­nais, by the Loire, where the cat­tle are fat­tened. To the east, the Canal du Cen­tre flows from Loire en Saône, cut­ting through the val­ley of ceram­ics as it cross­es Paray-le-Moni­al, a fine exam­ple of Bur­gun­di­an Romanesque art. 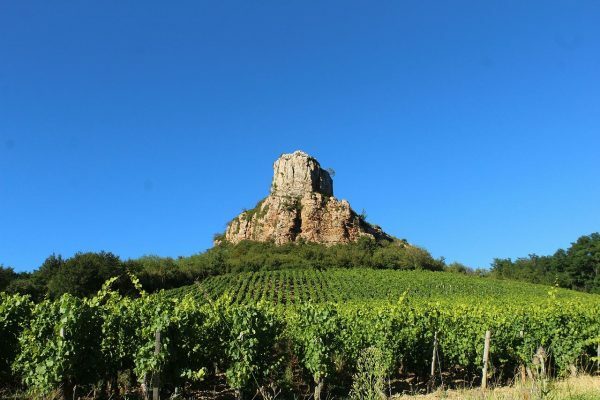 It then takes you through the Maranges and Côtes Châlon­nais­es wine­grow­ing areas. 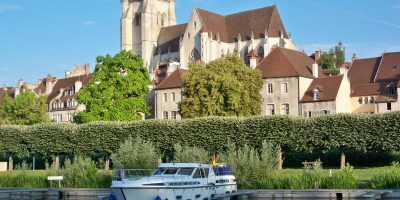 Towards the North West, the Canal Latéral à la Loire goes through Bour­bon­nais towards towns of art and his­to­ry such as Decize and Nev­ers. Coulanges-sur-Yonne : your dream des­ti­na­tion at the gate­way to the Mor­van Region­al Nature Park. 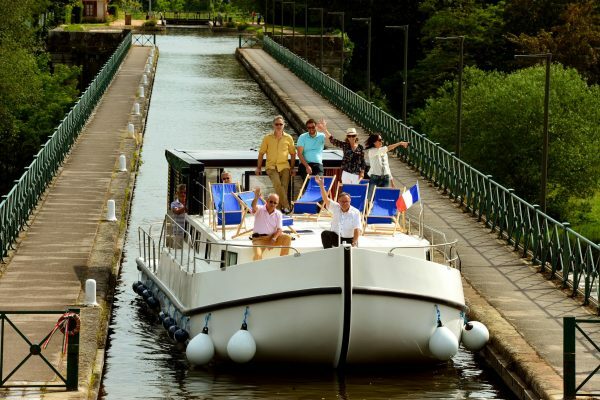 Take to the waters of the Niver­nais Canal, prob­a­bly the most beau­ti­ful canal in France. 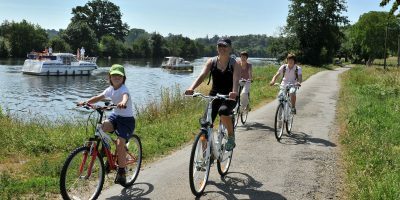 It con­nects the Loire basin to that of the Seine, run­ning through pro­tect­ed areas where the nat­ur­al envi­ron­ment is of incred­i­ble qual­i­ty. Steeped in his­to­ry and tra­di­tion, this canal, dat­ing back to the late 18th cen­tu­ry, will share with you its his­to­ry as a key wood trans­porta­tion route from Mor­van to the cap­i­tal. 1 / 8 Digoin Canal Bridge The Digoin canal bridge allows the Canal Latéral à la Loire to cross the Loire river, allowing it to connect with the Canal du Centre a little further on, at Campionnet port in Digoin. It ends in a lock, from which it’s separated by a short crossing basin. It can only be accessed by boats or pedestrians, took 4 years to build and was completed in 1838. 2 / 8 Château de Digoine Château de Digoine is situated in the commune of Palinges, in Saône-et-Loire, on a slight hill overlooking the left bank of the Bourbince. 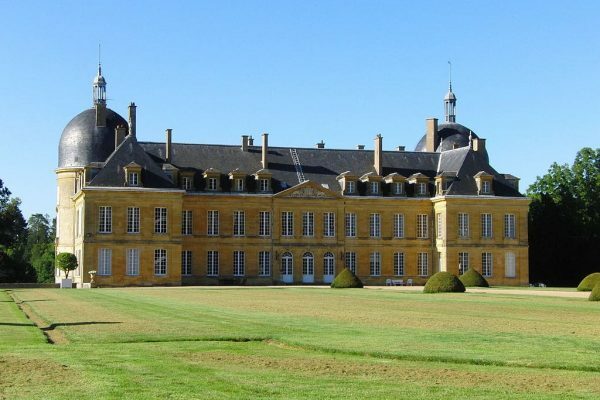 This 18th century château was partly the work of the architect Edme Verniquet (1727-1804). In the 19th century, it was embellished with décor by Clodion (aquatic scenery). It’s enhanced by a small private theatre, said to be of Italian style, decorated by Ciceri and lauded by both Offenbach and Sarah Bernhardt. It has a remarkable neo-Gothic circular library. 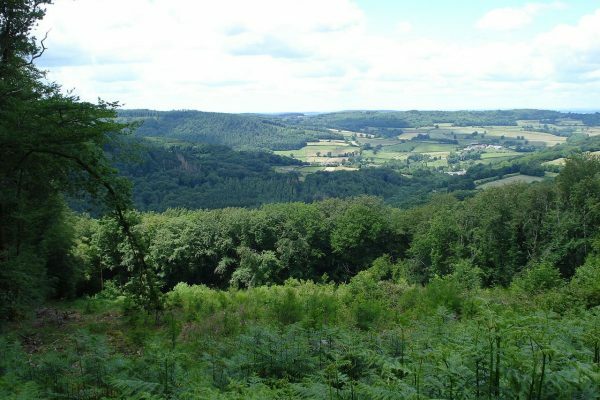 4 / 8 Morvan Regional Nature Park Morvan Regional Nature Park is a rural area with a strong identity and rich natural and cultural heritage, the balance of which is nevertheless fragile and threatened. The park must therefore assume its role as a leading player in tourism, biodiversity, forest, renewable energies and cultural activities in Burgundy. The park straddles the départements of Nièvre, Saône-et-Loire, Yonne and Côte-d'Or. It’s bounded to the west and north by the Bazois and Auxois depressions, and to the south and east by the plains of Charolais and Autunois. 5 / 8 Saint-Etienne Cathedral This cathedral is a model of elegance in the Gothic style with some remarkable bas-reliefs on its portals. The stained-glass windows in the choir and transept give the interior spaces a particular tone and constitute one of the most beautiful series of preserved stained-glass windows in France. It has been a protected historical monument since 1840 and is dedicated to Saint Etienne, Auxerre’s first martyr. 6 / 8 Le château de Tanlay The historic Château de Tanlay is one of the most beautiful specimens of Renaissance architecture in Burgundy. Famous in particular for its trompe l’œil gallery and Ligue tower frescoes, Château de TANLAY offers a guided tour of its interiors, with their wealth of furniture and wall decoration. 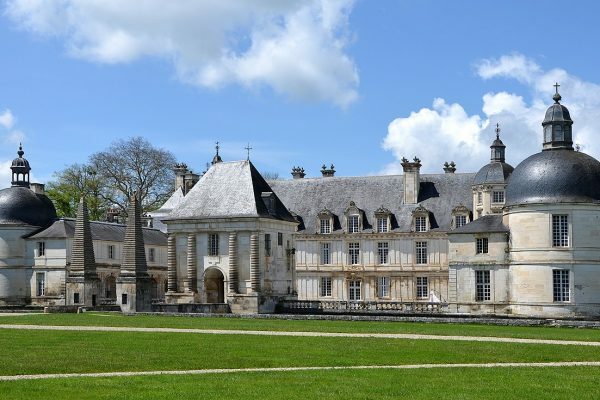 Outside the château, you’ll discover its outdoor communal areas, which serve as a backdrop for contemporary art exhibitions of international standing, with a moat, water lily pool, canal and remarkable grounds. 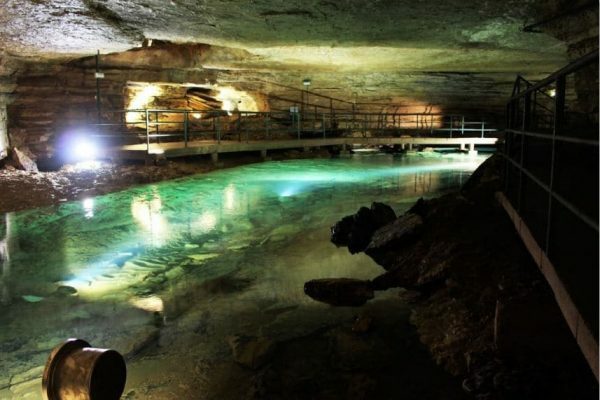 7 / 8 Bèze Caves A sumptuous rocky amphitheatre and a boat trip on the underground river illuminated by magical lights. The first part of the cave, the Cretanne room, was discovered a long time ago. It’s said that it used to be used as a refuge for the inhabitants of the village during invasions.